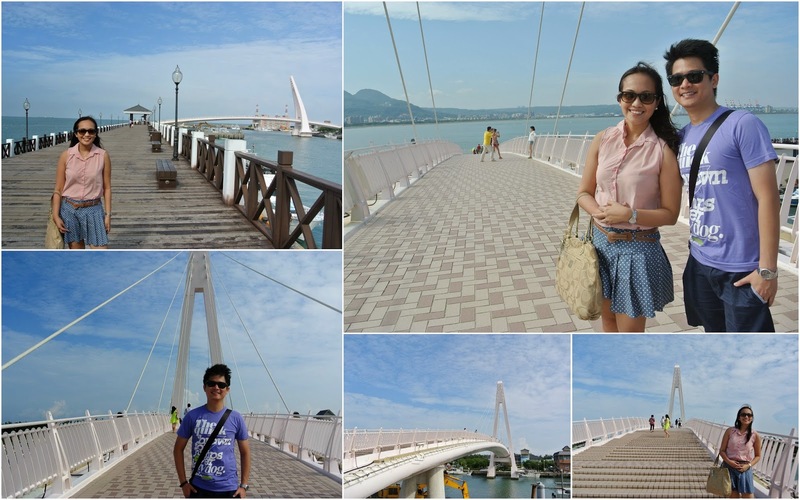 It was another "couples trip" for us with our friends Luchee and Ken. Armed with our smiles and visas(Thankfully, K and I were qualified for visa exempt), we arrived at Taipei. 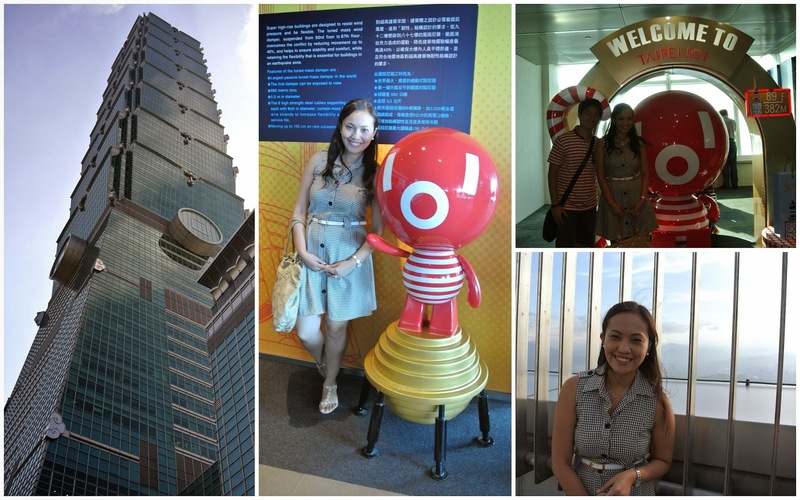 We planned to make the most out of our short 3-day escapade and see the beautiful city that is Taipei. Taipei has a beautiful mix of Chinese and Japanese influence in it, which is clearly seen in its architecture and design. No wonder, since Taipei was once under Japanese rule and was once a part of China too. The Longshan Temple was our first stop. It was probably one of the attractions that'd be open at that time. 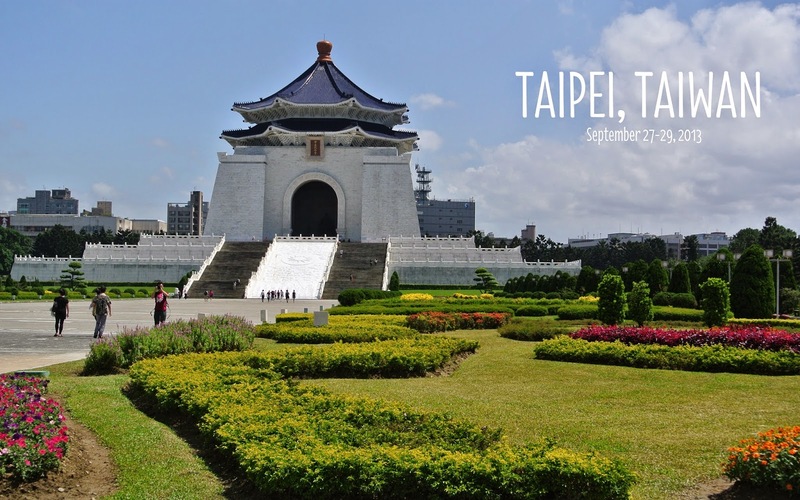 The temple is probably the most well-known and oldest one in Taipei. 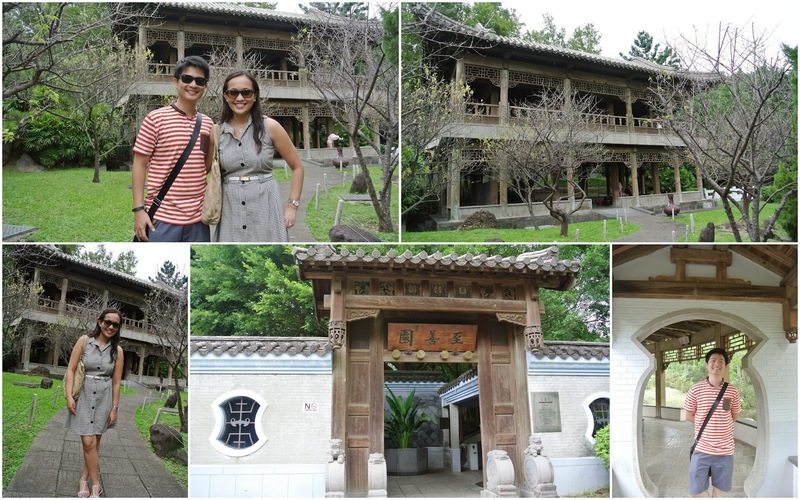 Our next stop was the Red House Theater which was built in the early 1900s during the Japanese rule. 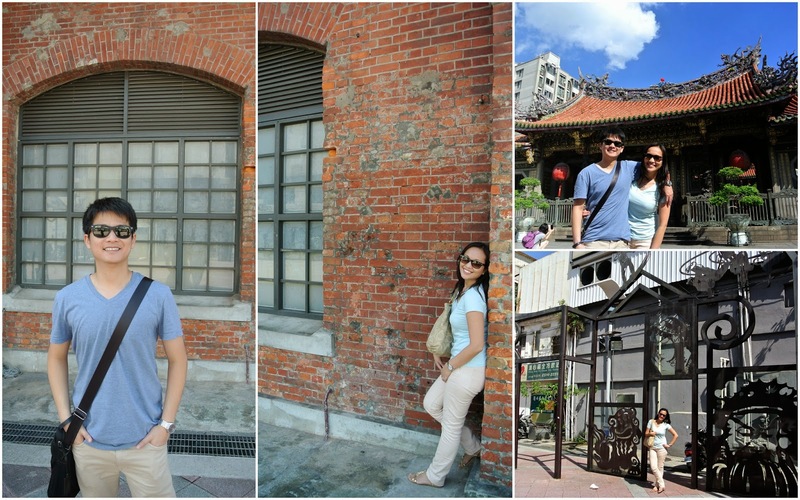 I loved the overall feel of the place with the red bricks and the artsy feel it exudes with the art installations. We went over to the Presidential Palace Building where we managed to get a free tour around the place. Also built during the Japanese rule, the place is an active government building. They open the gates for public tours and we were lucky to have been able to went in. 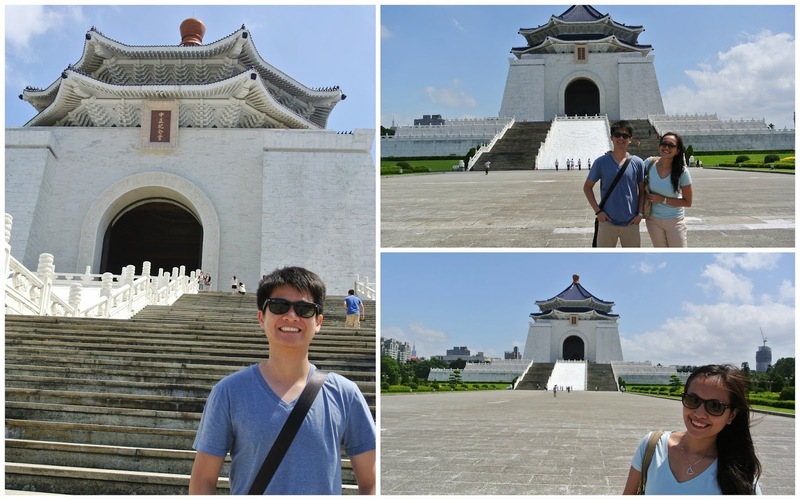 There we learned more about Taiwan's history. Unfortunately, taking of photos was not allowed. 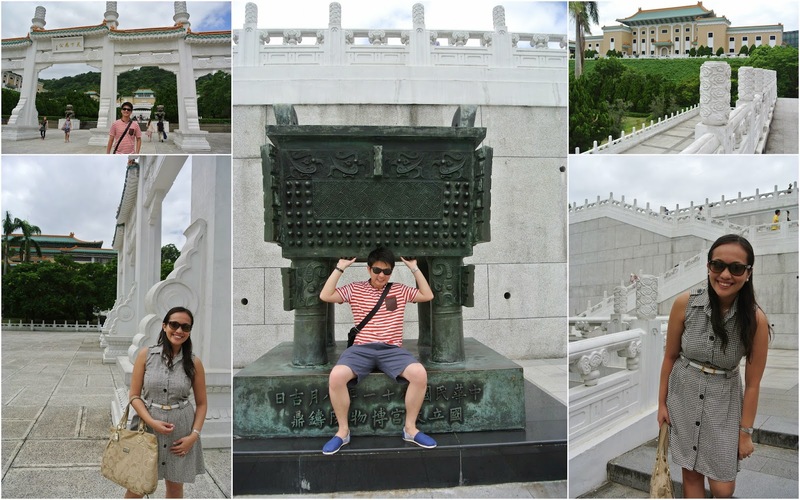 Next stop - Chiang Kai-Shek Memorial Hall. 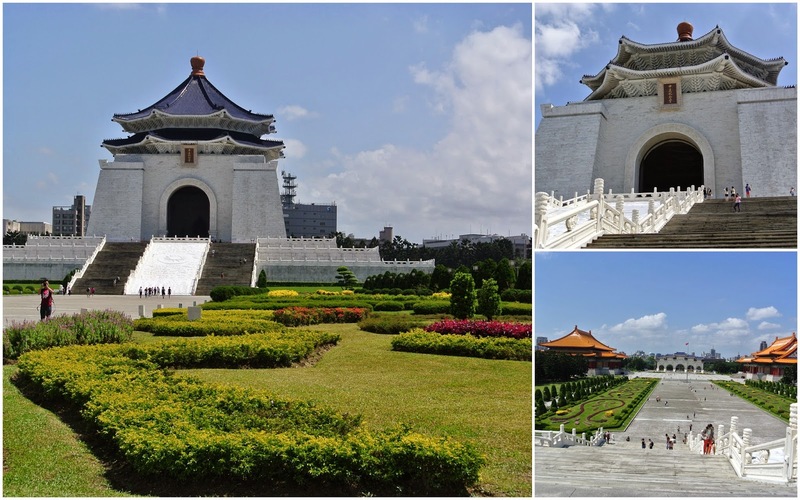 The most prominent historical attraction in Taipei, the CKS Hall was erected in memory of the former president of the Republic of China. There, we were able to witness the changing of guards ceremony. 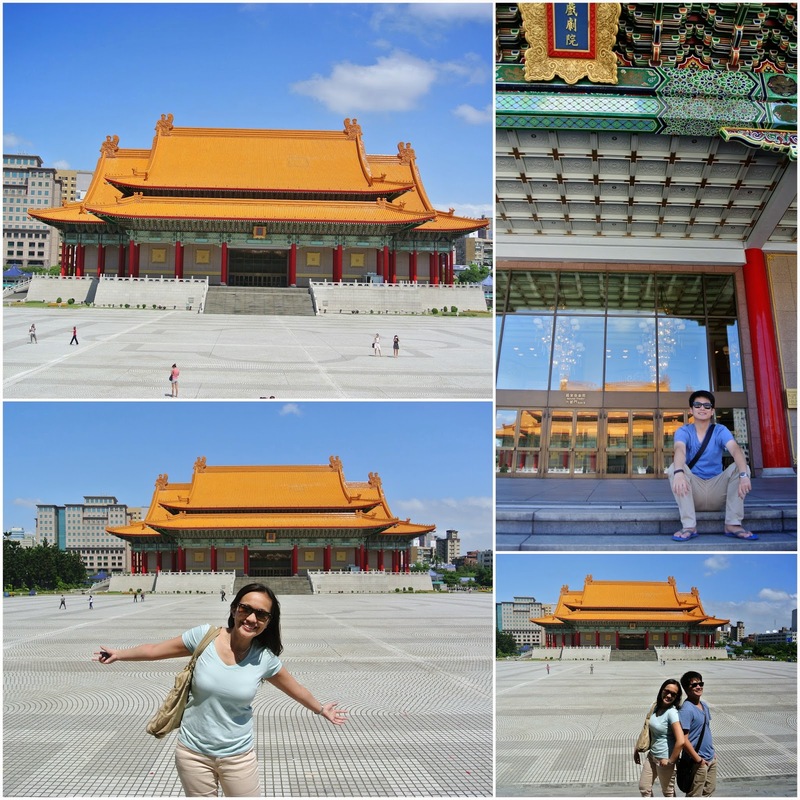 Besides the hall, two huge buildings are also in the area - the National Theater and National Concert Hall. Boy, was the place huge and I was in awe of how huge the area was and how magnificent the structures were. Finally we were able to check-in and catch up with much needed sleep. At night, we literally got lost in Taipei looking for Elephant Hill. It was a funny experience walking up the stairs to climb the 183 m high mountain. We were all dressed up, sweating profusely, walking up the stairs in a very dimly-lit area. On top of that, it was really a nature trip - complete with twigs on the pathway (which at one point we've mistaken for snakes) and trees on the side. And to make things worse, we were getting hungry and didn't have anything with us, not even water! Thankfully, we made it to the top and it was an awesome view of the city lights at night. 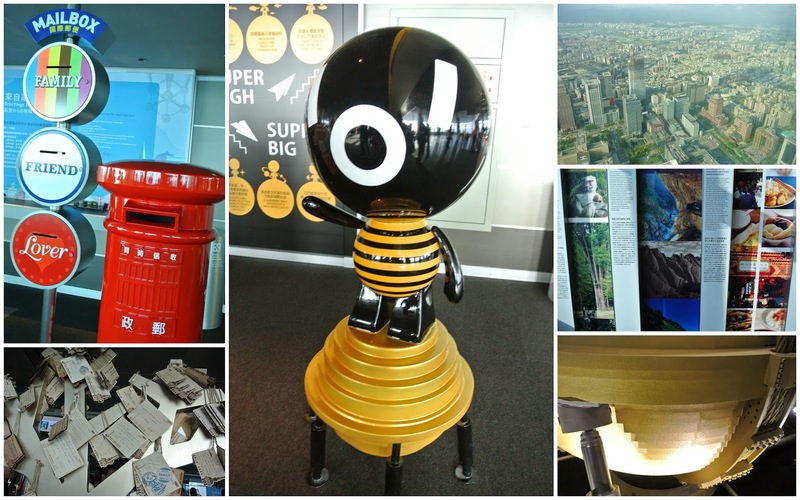 It gave us a glimpse of the Taipei 101 too, which happens to be nearby. 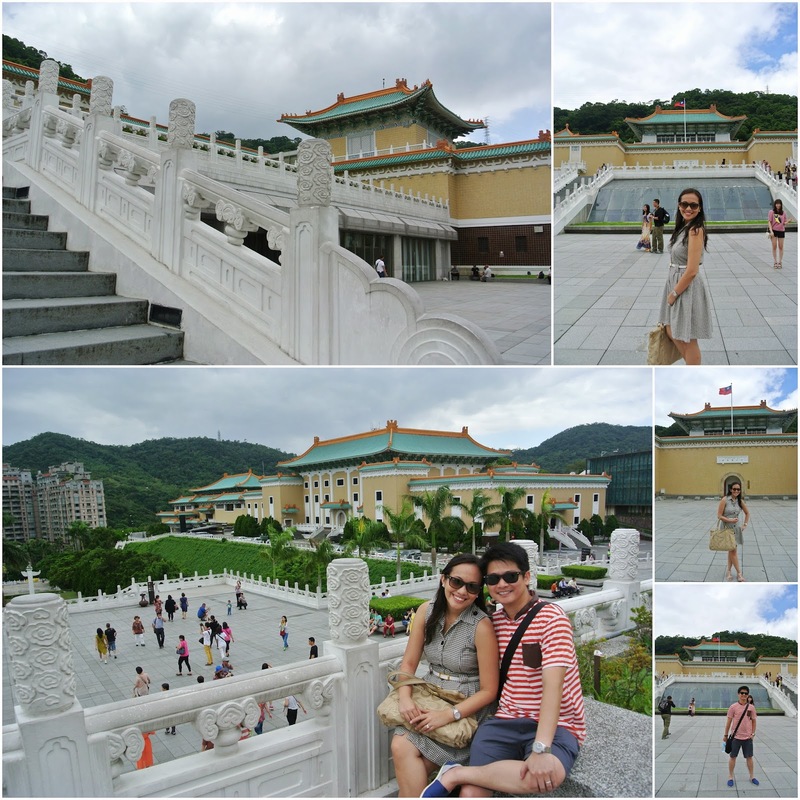 On the next day, we went to the National Palace Museum. 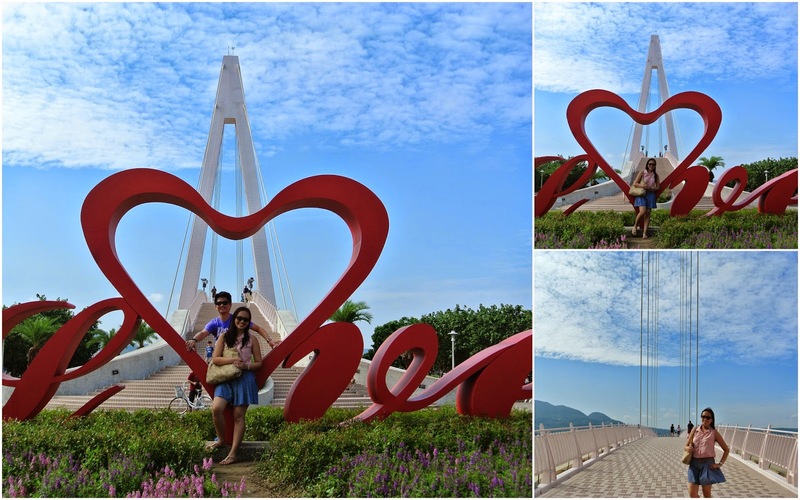 After roaming around the area and taking all the photos we needed, we went to the Zhishan Garden. Housed in the same compound, the garden exudes a classical Chinese vibe. Taipei 101 is known for being the tallest skyscraper in the world until 2010 when Dubai took the title. Architecturally designed to exude a slender bamboo look, the building was designed to withstand typhoons and earthquakes and is the largest "greenest" building to date. 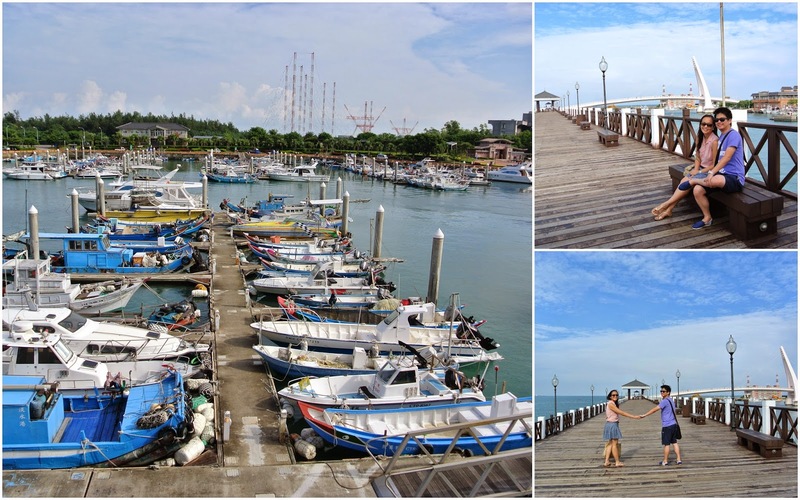 There we managed to see the different views of Taiwan from the top and had a "windy" experience at the rooftop! If Taipei had to be named for the best something, it had to be for its people. In my experience of traveling different cities and countries in different continents, I have never seen such helpful and friendly people anywhere as they have in Taipei! They are genuinely kind, helpful and would go out of their way to make you feel welcome and assist you. No hidden agenda, never asking or expecting in return. Genuine kindness. Yes, even with the language barrier. We were on a busy street and we approached a lady to ask for directions. To our surprise, everybody else who were on the same street at that time stopped and helped us out! And that time J scraped his knee and when several aunties saw that it was bleeding - offered him tissue, ointment and even dropped some betadine on his knee! Yes folks, that's full service! :) I could go on and on on how our experience with their kind-hearted people went, but let me just say it made me stop and realize that a tiny bit of kindness and goodness will really go a long way. It is refreshing to see that in this modern age and time, these people still exist. Taipei is such a blessed city to be full of kind-hearted and helpful people and we all could learn a thing or two from them. The world will certainly be a better place if each and every one of us do our little deeds of kindness.